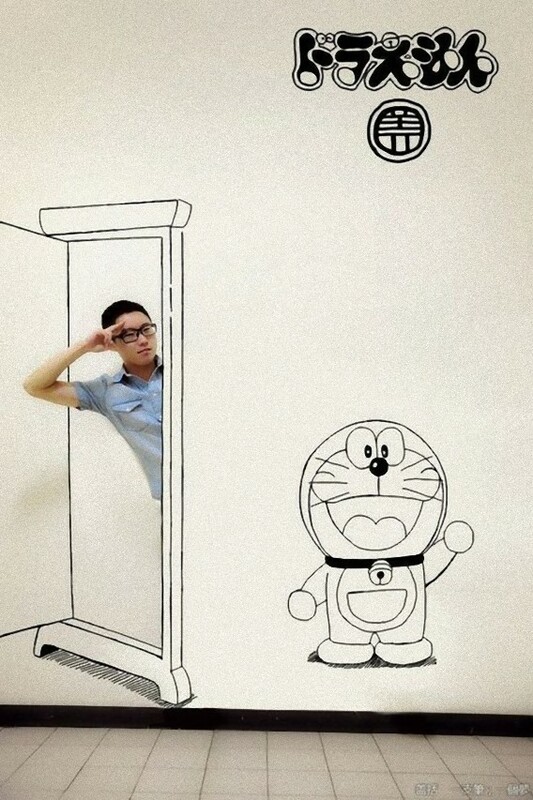 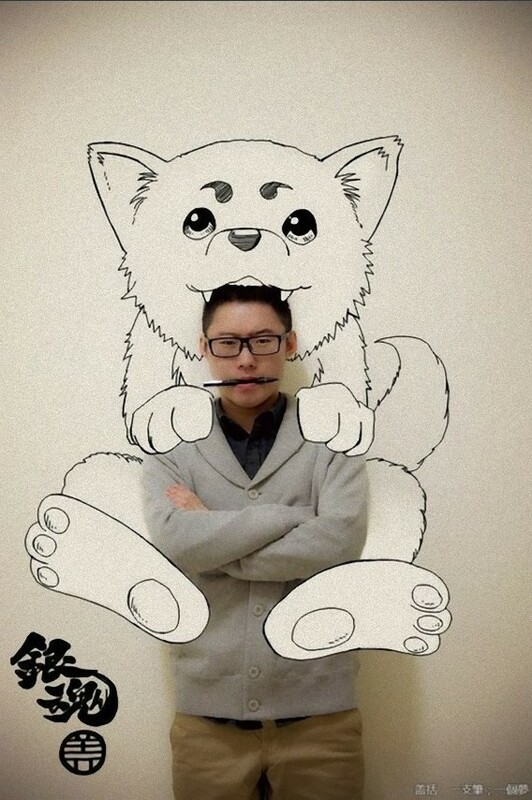 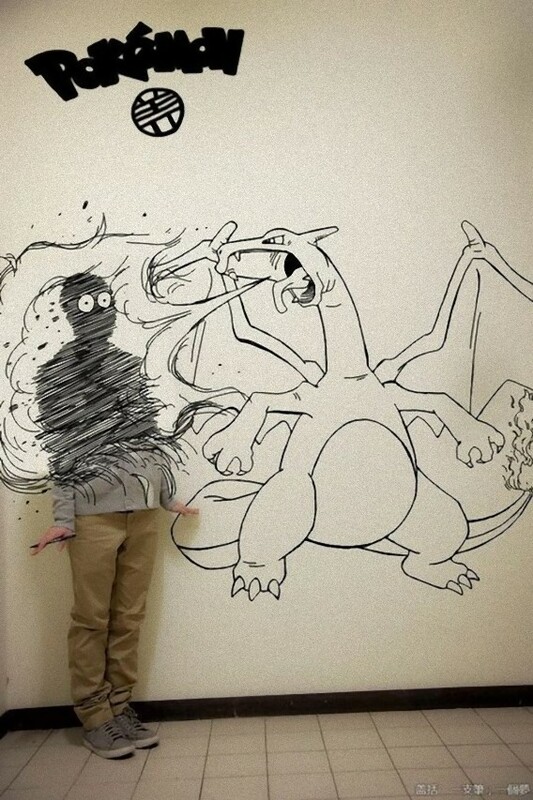 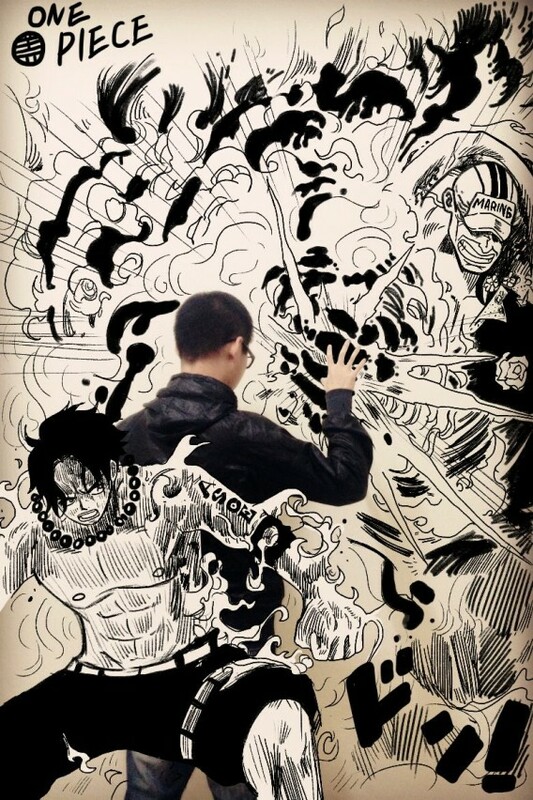 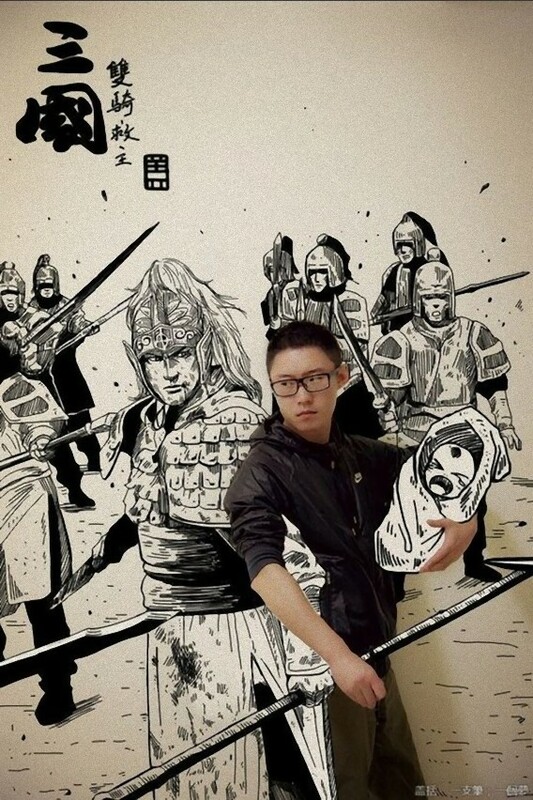 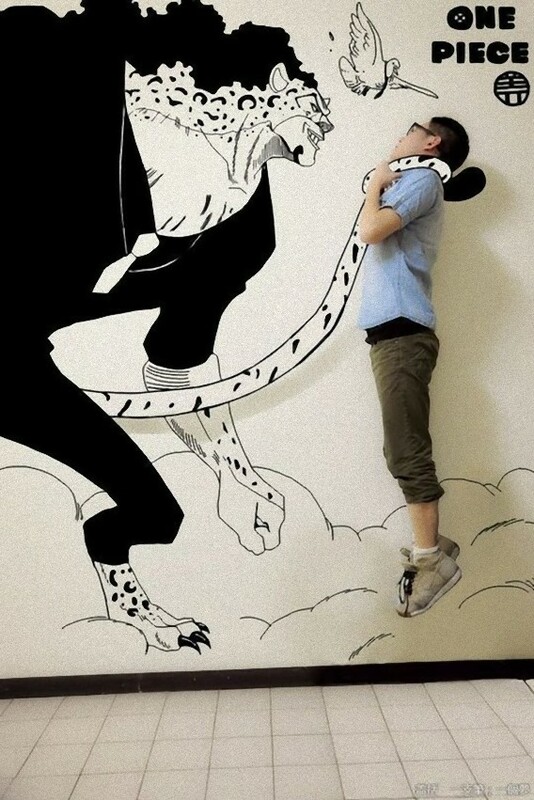 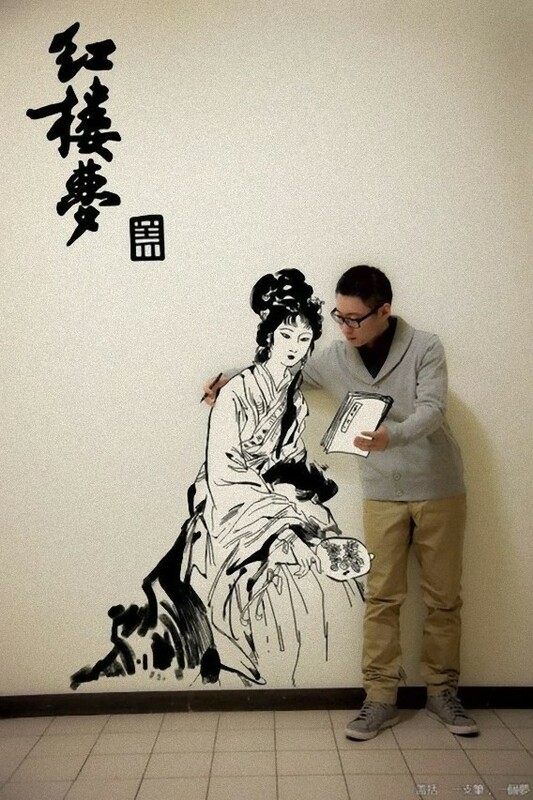 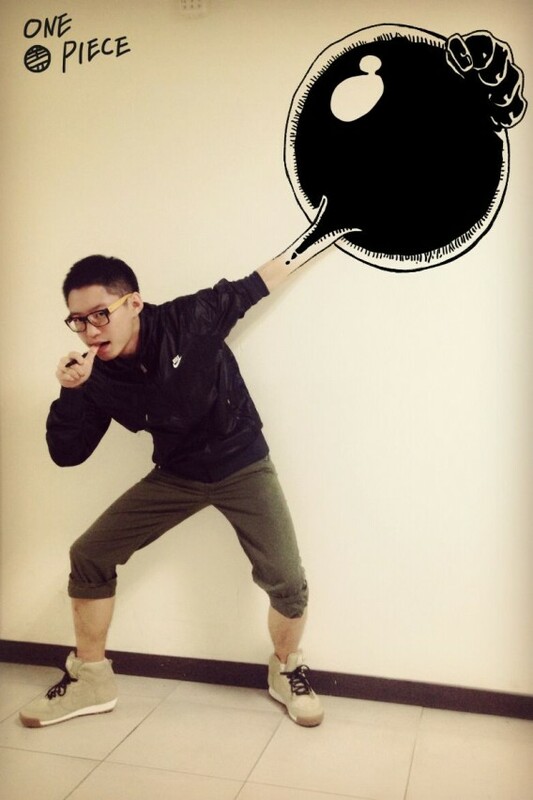 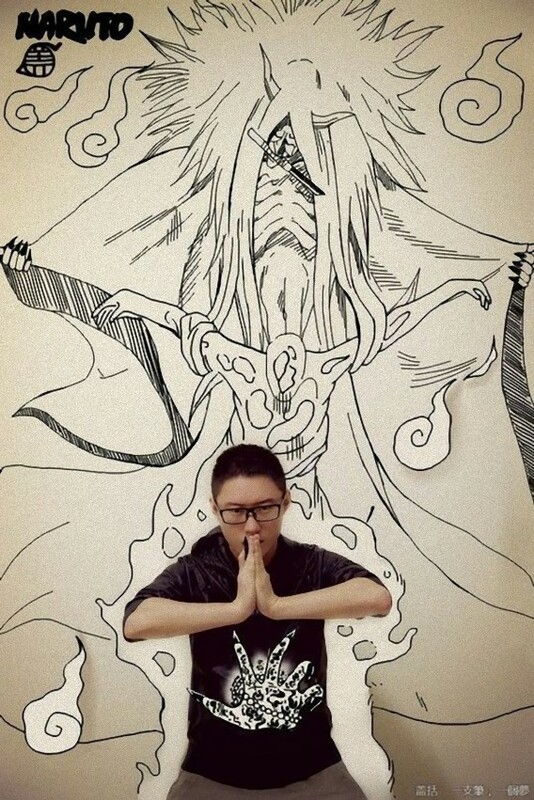 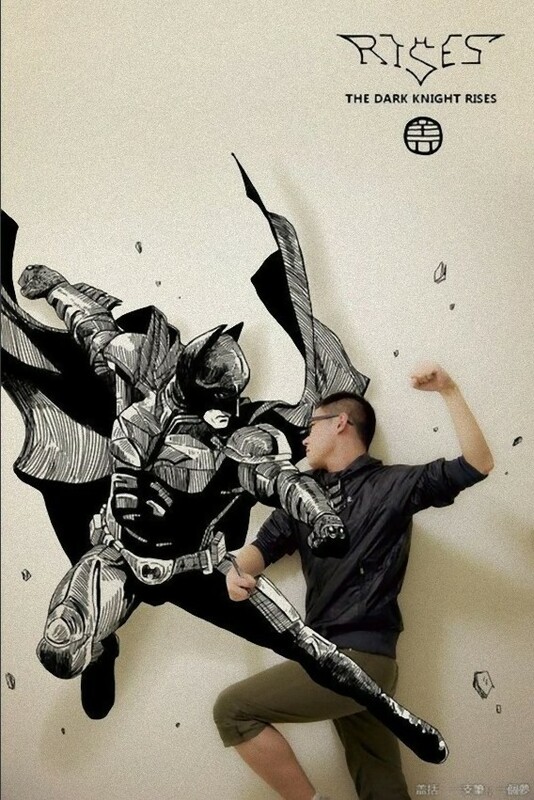 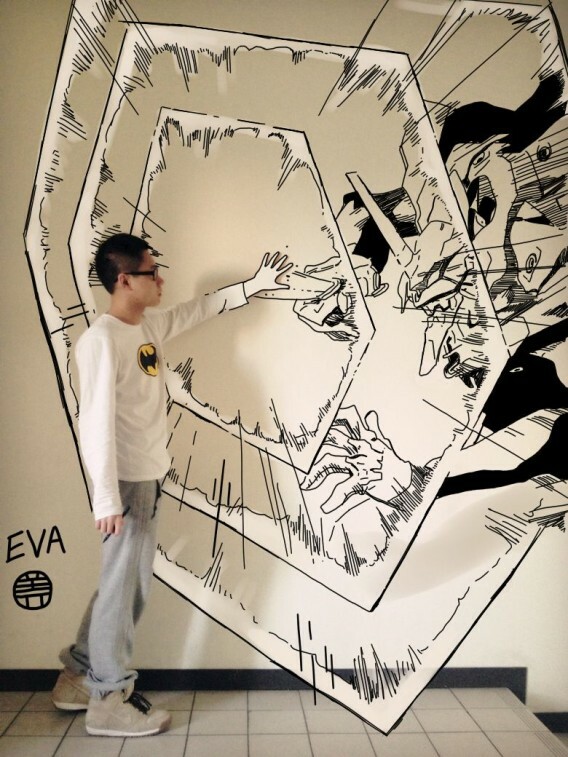 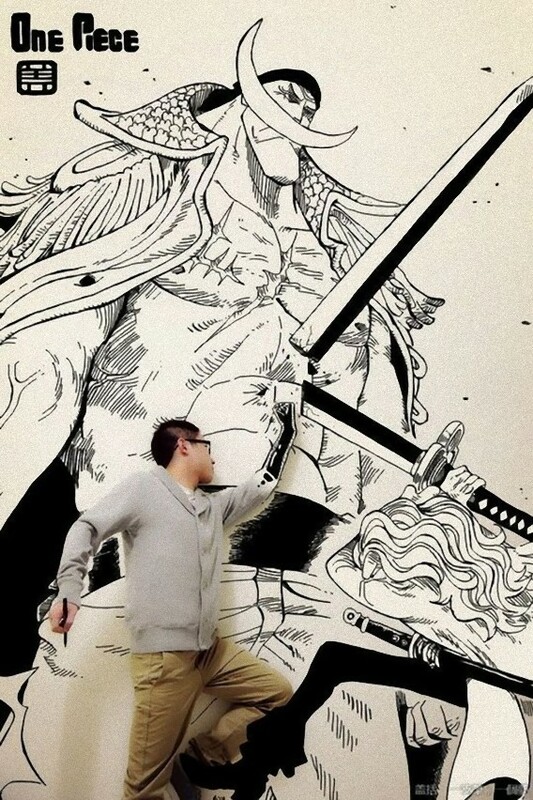 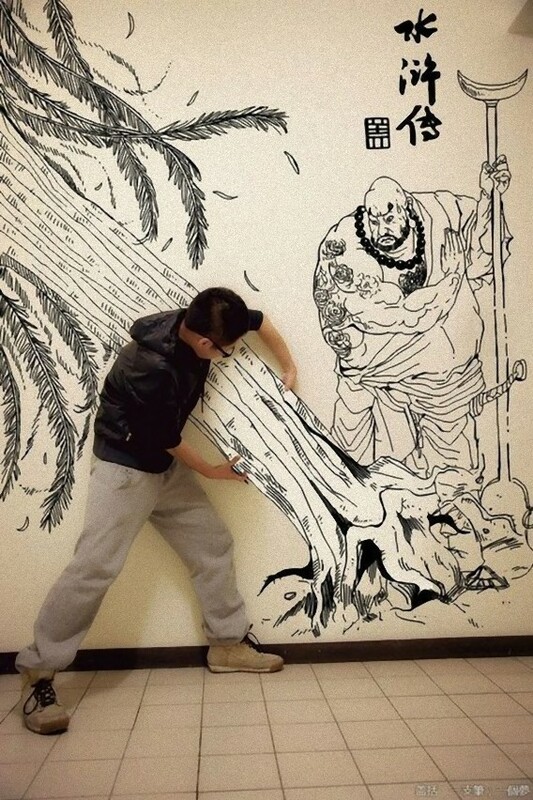 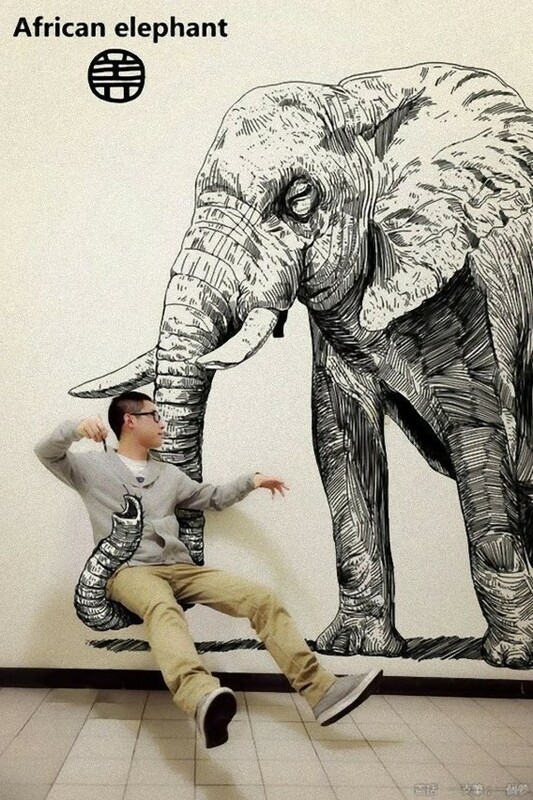 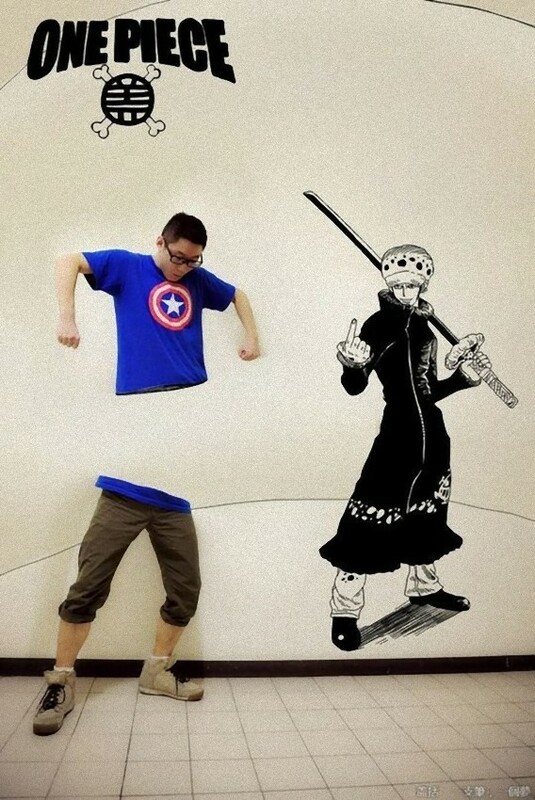 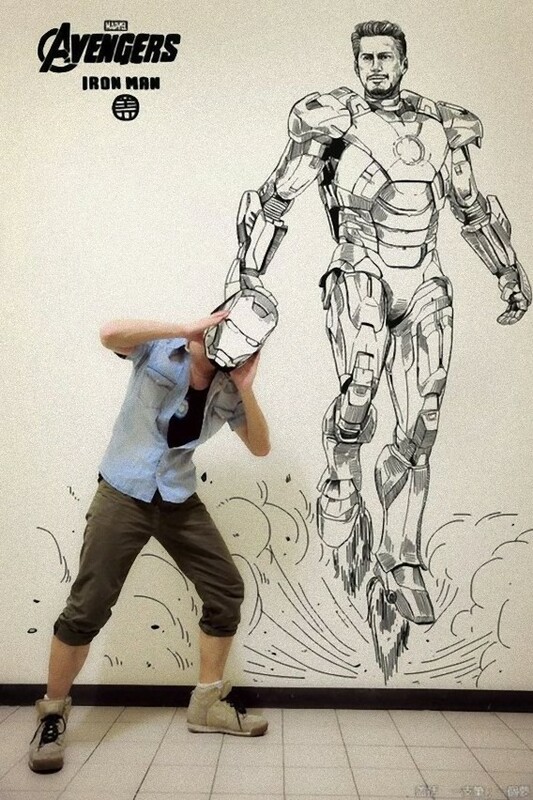 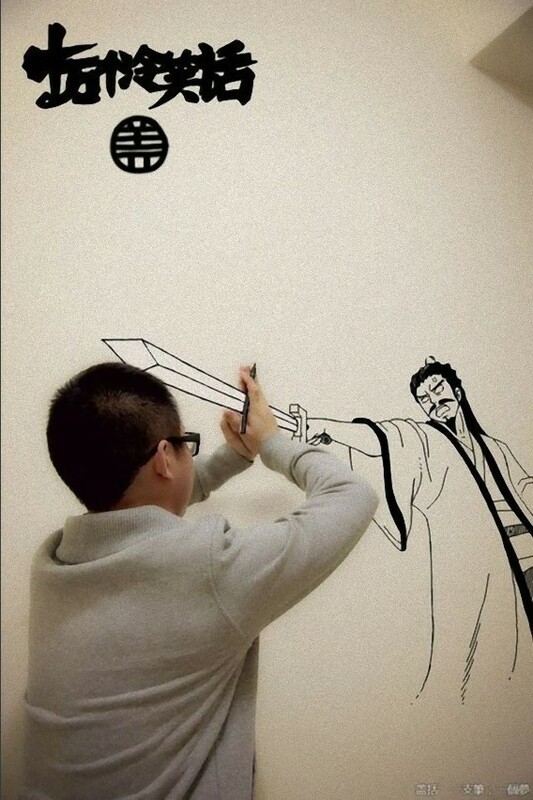 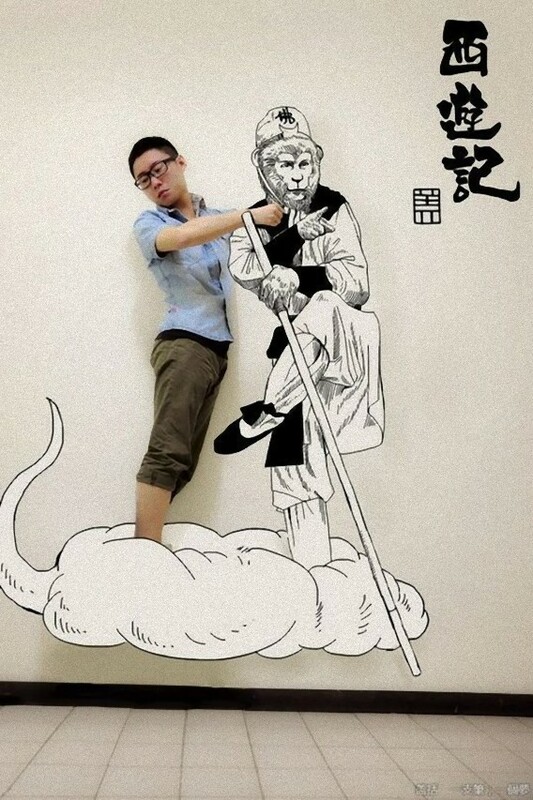 A Chinese student from Beijing mix himself into 2D manga drawing and created some interesting scene. 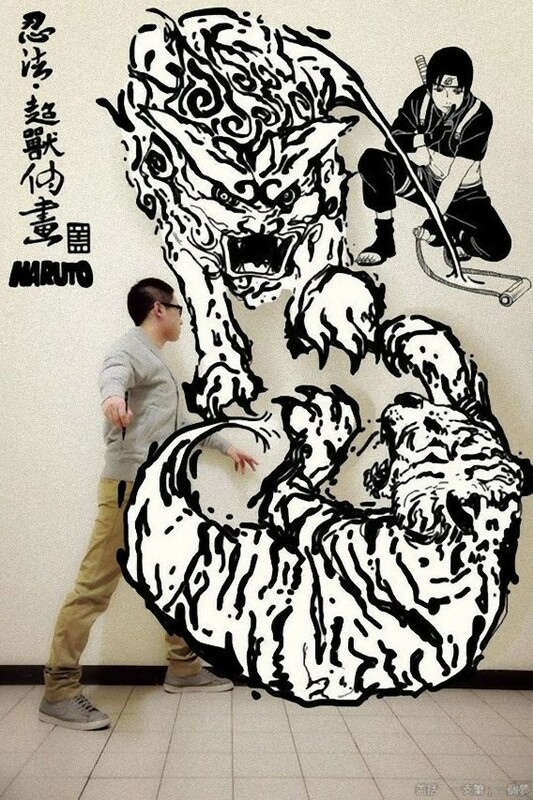 “Domo Arigato” as a series takes a look at the paralleled cultural influences of early childhood many of us have experienced and or have seen exhibited today. 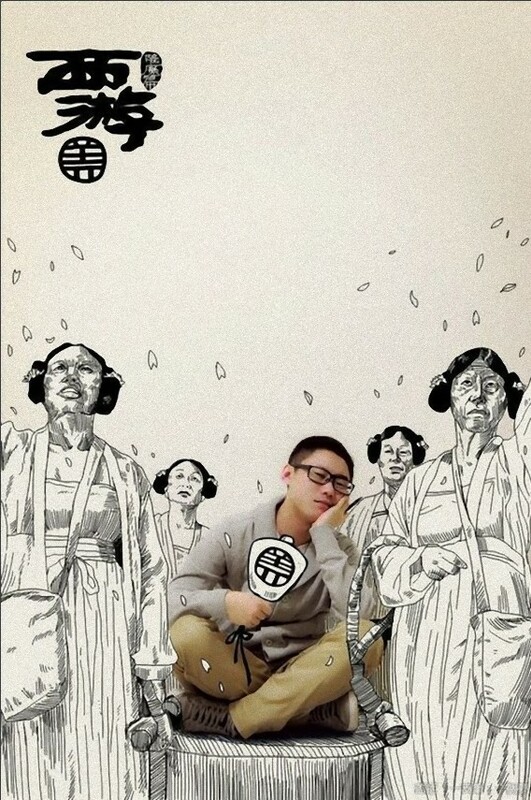 Classic Japanese cultural icons are infused with luxury branding brilliantly creating an conversation around the identities of the youth today. 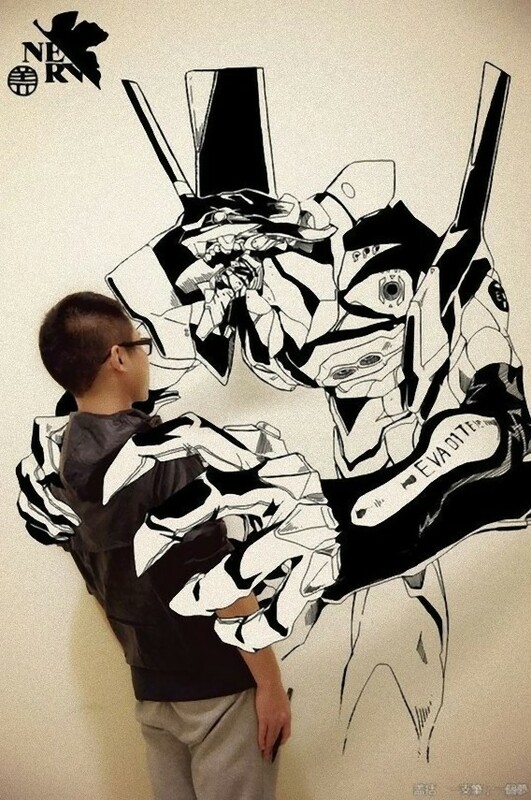 Mega Man meets Comme, Sonic meets Louis Vuitton, in a iconoclash that’s a truly astute observation of today’s influences. 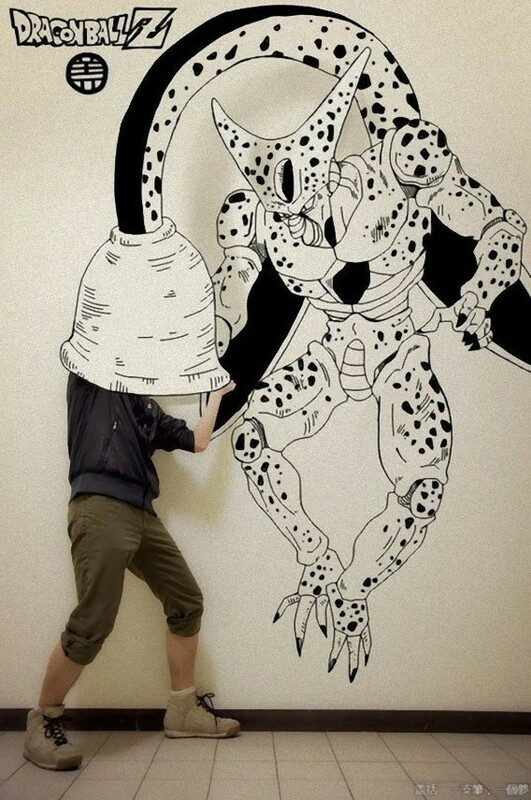 We are looking forward to seeing how the series is utilized within the real world. 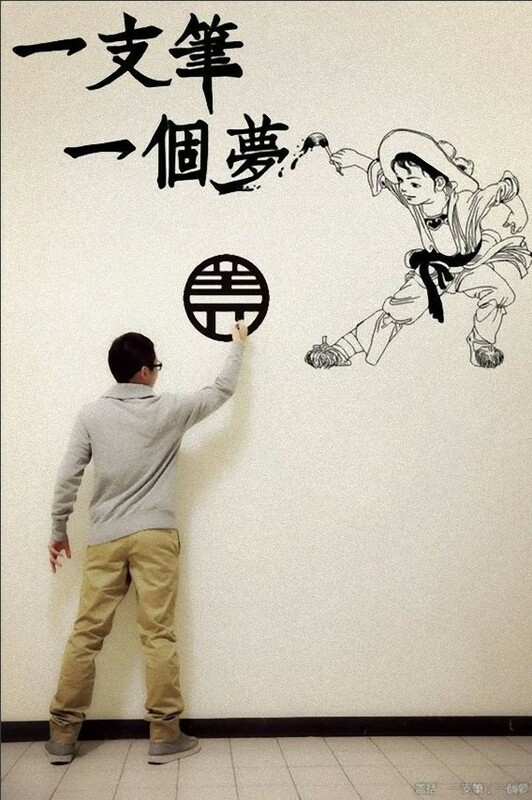 We’ve included an synopsis about the series directly from the artist Mago as well: “Whether Sailor Moon, Son Goku or Pokemon – all these Japanese anime figures were a big part of our childhood.